It has been a while I published on Steemit and in recent times, I just do not see any projects worth writing about, but for the fact that I am back now fully reloaded to talk about this awesome project I just discovered, this is a sign that you should take it very seriously, ofcourse I do not expect anybody to take anything I say blindly by faith, I expect you to do your own due diligence and that is why after this piece, I would be adding further links to enable you accomplish that endeavor. 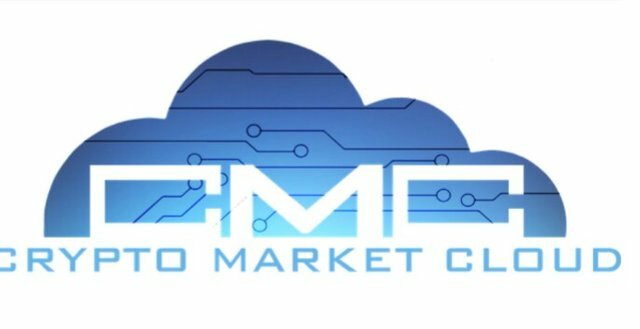 The project am talking about is Crypto Market Cloud. This platform has a clear vision, of what product it wants to develop, how to implement and create usability, with legitimacy and fair business practice. They also know their strategic position and the importance that they hold in the industry. In fact, they are first of their kind in the industry.